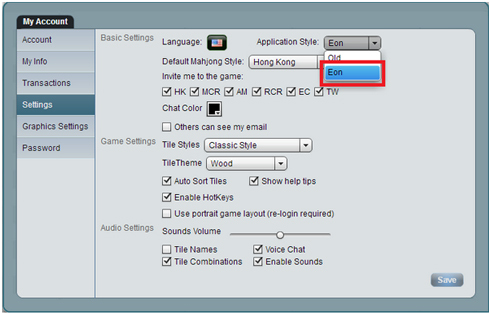 Mahjong Time - News EON Mobile Update! Coming Soon: Mahjong Time subscriptions, Golden Coins, and in-game items will soon be available for purchase from EON Mobile. Mobile - Now Featuring Tournament Play! 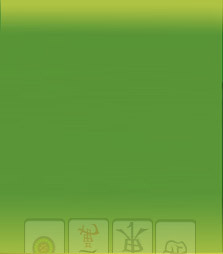 Desktop - Download and play Mahjong Time directly from your computer. Browser - Play EON from with convenience of your internet browser. Announcing Mahjong Time's Cash Rewards! Winners Are Rewarded at Mahjong Time!